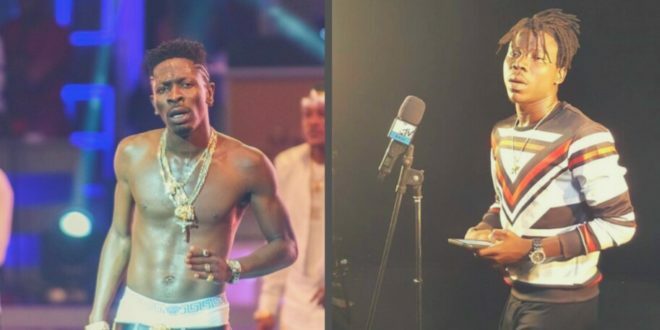 Shatta Wale has poked fun at his eternal rival, Stonebwoy over his viral ‘Gringo‘ song, asking him to join him so they can boogie to it together. 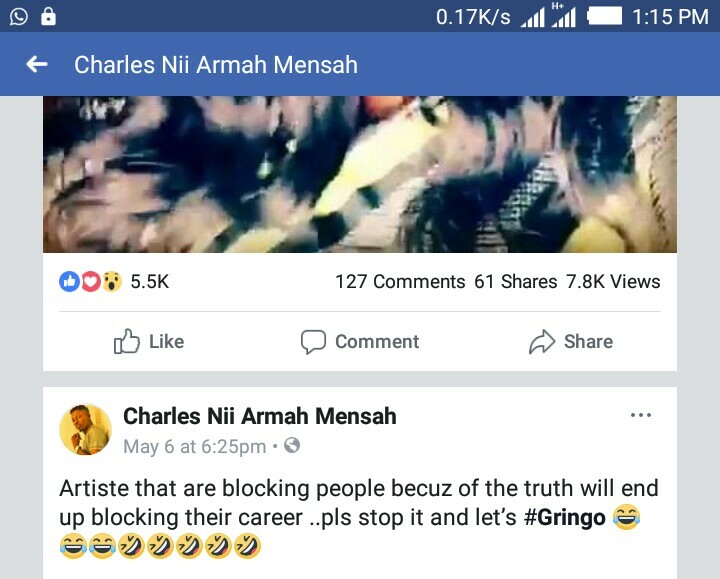 The Shatta Movement boss made this disclosure in the wake of Stonebwoy’s stance on blocking followers of Shatta Wale who ‘hashtag’ the Gringo song on his social media page. 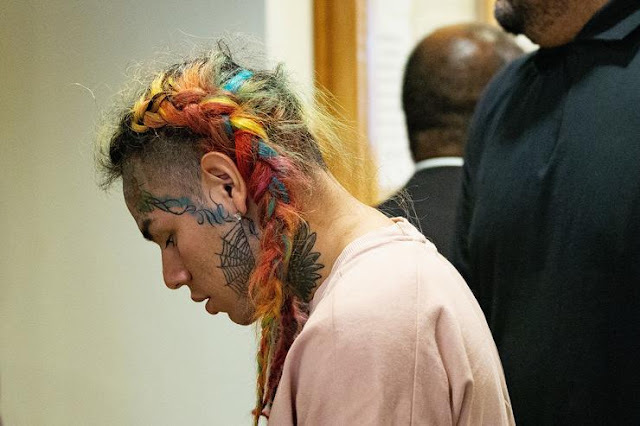 It’ll interest you to know that Shatta Wale’s ‘Gringo’ song has been trending right after its release till now despite the fact that majority of music lovers see no sense in the lyrical content of the banger. 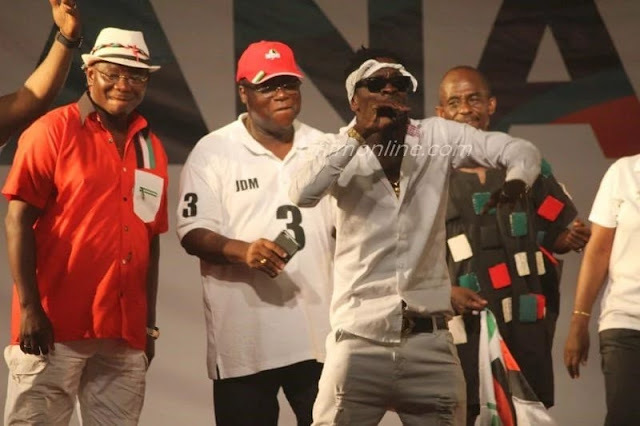 Stop Calling Shatta Wale A Dancehall Artiste – Rex Omar.